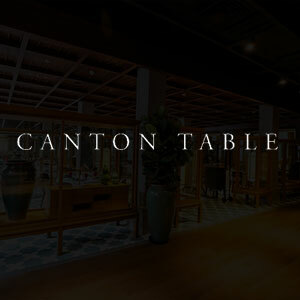 Three on the Bund’s signature Chinese restaurant, Canton Table - as the name suggests - offers up a wide variety of Cantonese classics, but all with a little twist. 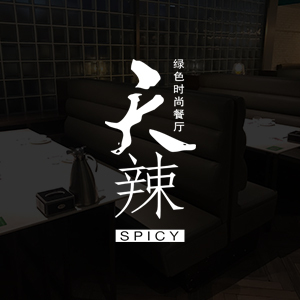 Discover contemporary interpretations of one of the country’s eight great cuisines using traditional ingredients such as salt-baked chicken, abalone, and roasted suckling pig - all in the classy surrounds that you’d expect at such an address. 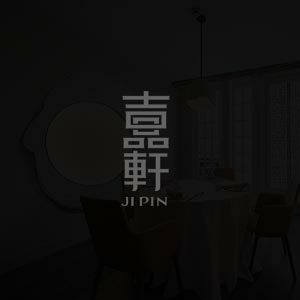 The attention to detail at this London-born spot is essentially unparalleled across Shanghai. 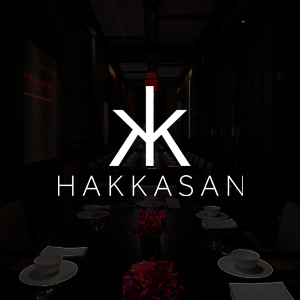 From NYC to The Bund, Hakkasan is known for a beautiful and modern atmosphere with food & drink to impress the toughest of critics. 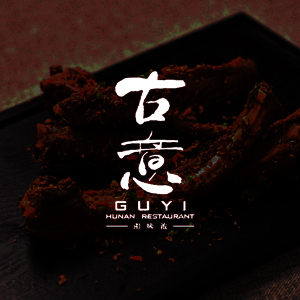 The menu is a combination of refined Cantonese classics (expect dim sum like your stomach has never imagined) and fusion creations to satisfy all tastes. Throw in an extensive wine and cocktail list - be sure to try the infamous Hakkatini - and this is a must-try Bund experience. Good Hot Pot? More like Great Hot Pot. 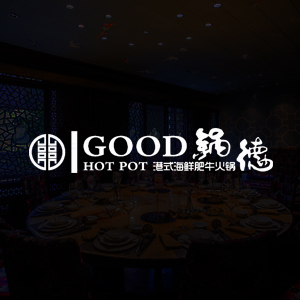 As one of the first hot pot places in town, Good Hot Pot offers a premium hot pot experience for all. 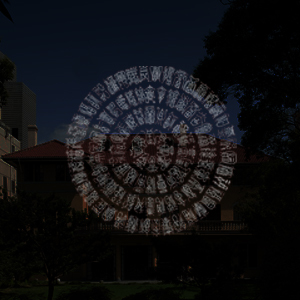 And with multiple locations around the city, it’s an easy option for a night out. They have great beef and abalone, but one thing they’ve become known for is their ice cream hot pot! Give it a try. Rabbit, bullfrog and - of course - mala peppers feature on the menu at this Hubindao-set Sichuan restaurant. 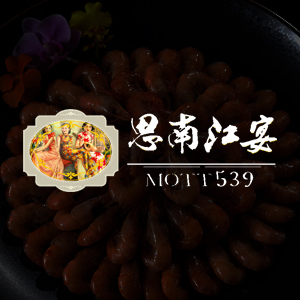 Classic spicy dishes such as duck’s blood, beef tongue, and preserved egg are available along with clearwater crab, bullfrog with ginger and pepper, spicy boiled catfish, Zigong-style baby cabbage and stir-fried rice balls. 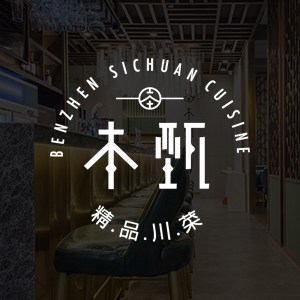 Your time in Shanghai is not complete without a meal at this institution - classic, clean, welll-prepared Hunanese dishes will delight your taste buds. It's spicy enough to please those looking for authentic Hunan cuisine but it won't shock those less accustomed to spicy flavors. A must-try! If you’re looking for spicy, reasonably-priced Sichuanese classics, Tian La Green might just be the solution. Boboji (chicken in chili oil), spicy pot bullfrog, and two-colour fish head are all on the menu, along with hearty vegetable offerings including ‘big pot’ cauliflower and pickled pepper okra. And - as the name suggests - everything is served up in stylish surrounds.